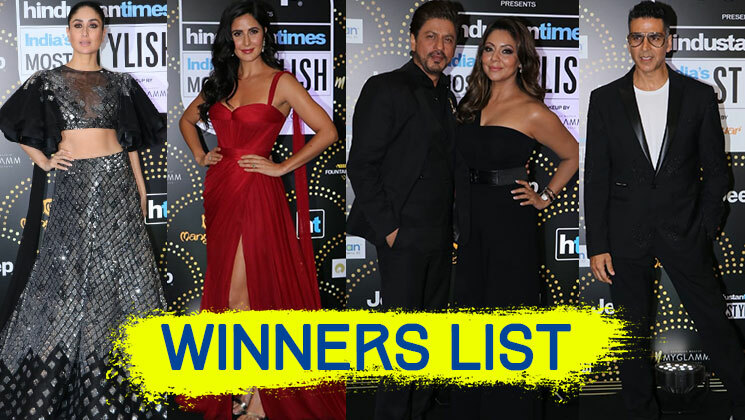 HT India’s Most Stylish 2019 awards saw the who’s who of Bollywood come down for a gala party. The nite saw many of our favourite B-Townies putting forth their hottest avatars as they walked the red carpet at the award function. Not only that, many of them won awards for their stylish fashion statements.